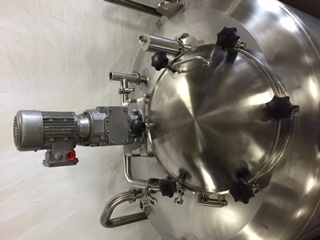 The major difference between a yeast brink and a propagator is that a propagator should have variable temperature control while a yeast brink, which is intended for harvesting, pitching and storage, may simply be a cold storage vessel. 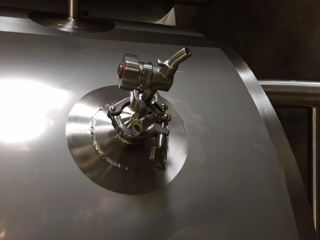 Harvesting and re-pitching yeast is a common practice used to spread the cost of the culture over many brews and brewers should be able to re-use yeast for at least 7 generations and often as many as 10 generations if good harvesting and storage practices are followed. 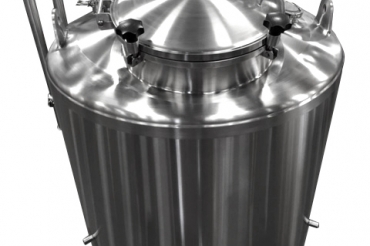 Yeast brinks are storage vessels that prepare yeast for fermentation by holding it in a temperature-controlled suspension. 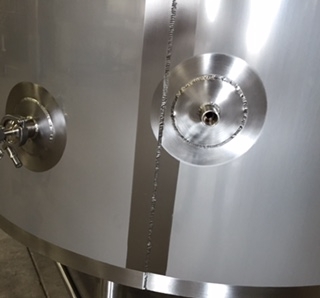 A glycol cooled, agitated yeast brink has many advantages over other collection vessels. 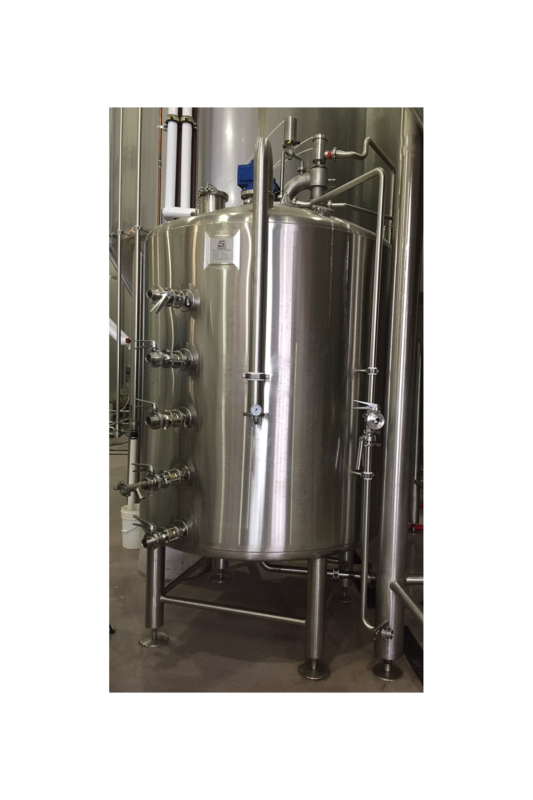 The agitation of glycol cooled slurry offers precision temperature control. 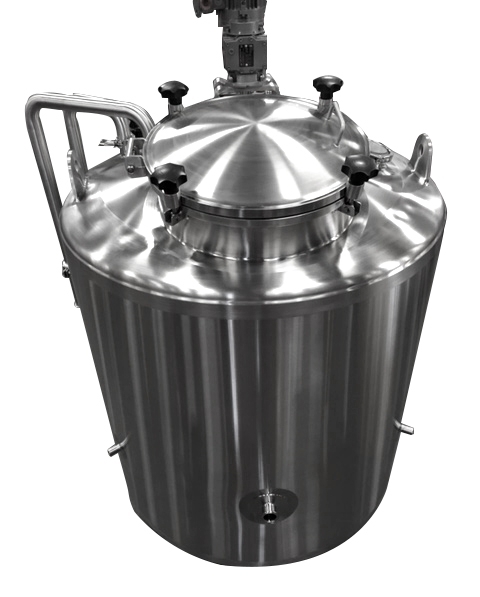 A yeast brink allows for easy yeast washing and QC sampling as well as propagation. Dedicated propagator gives you the greatest control and flexibility over the propagation process. 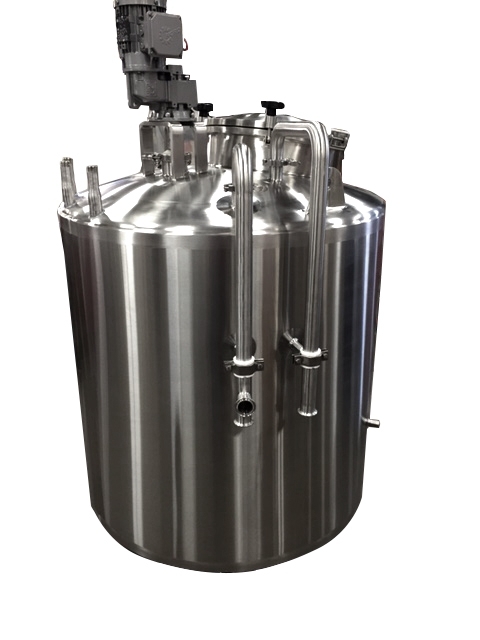 Propagations can be a cost effective yeast management method for brewers who want to employ multiple yeast strains or are brewing too infrequently to re-pitch harvested yeast. 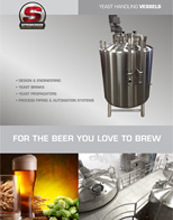 • Sprinkman can design and manufacture a yeast management solution customized for your brewery and the variety of yeast strains and beer styles you produce.